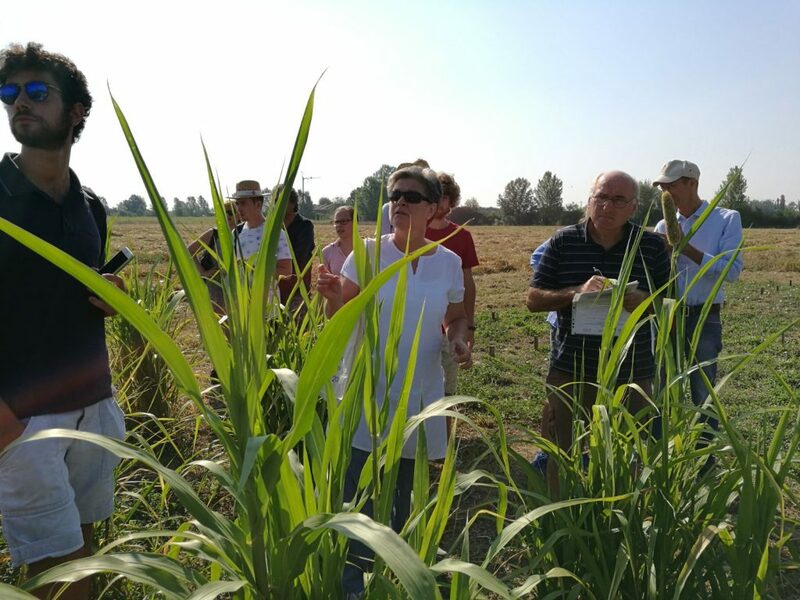 Drought-proofing crops in Italy: is millet the grain of the future? 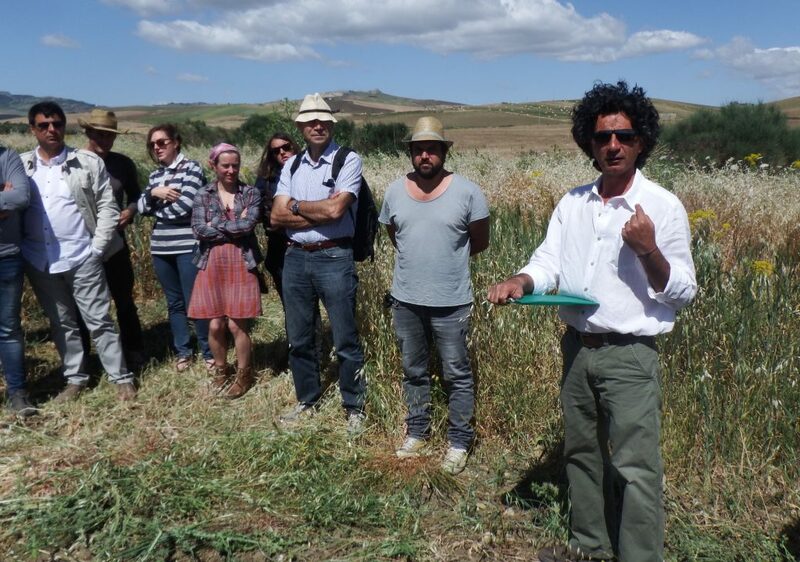 Biologist, science communicator and podcaster Jeremy Cherfas, visits Modesto Petacciato’s farm in Molise, south-east Italy, during the “Let’s Cultivate Diversity” event, June 2017. 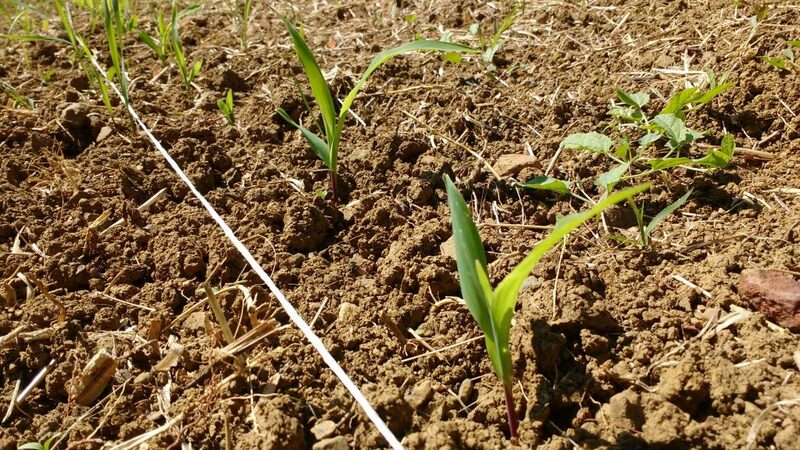 The event revolves on the deployment of evolutionary populations of cereals in marginal hilly lands, under low-input or organic management. 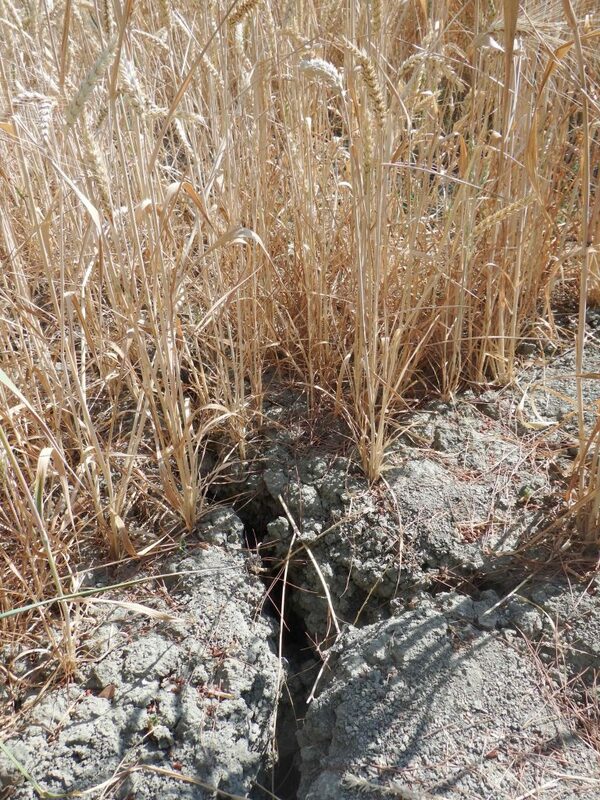 Meteorological data collected for the two main locations of the DIVERSIFOOD trials on soft wheat Evolutionary Populations, are compared side by side for the whole period of adaptation of same SOLIBAM soft wheat EP in these two very different regions (Floriddia-Tuscany and Li Rosi-Sicily). Thermal time (cumulative Growing Degree Days) for Tuscany (Floriddia) and Sicily (Li Rosi). Graph shows a clear warming trend in both locations over the 6 growing seasons period (Oct-June). 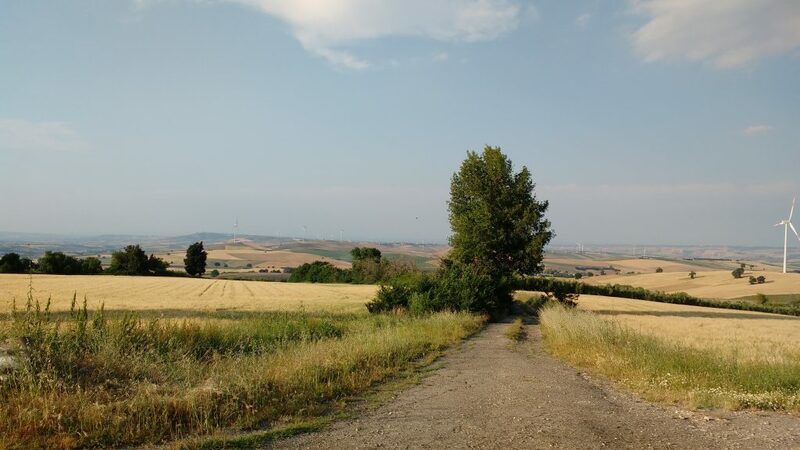 150 years before Norman Borlaugh’s crosses ushered in the High Yielding Varieties we know today, the Italian pioneer of modern plant breeding provided its nation with the highly strategic self sufficiency in wheat production, during the autarchic effort known as “battaglia del grano” (the battle of the wheat). 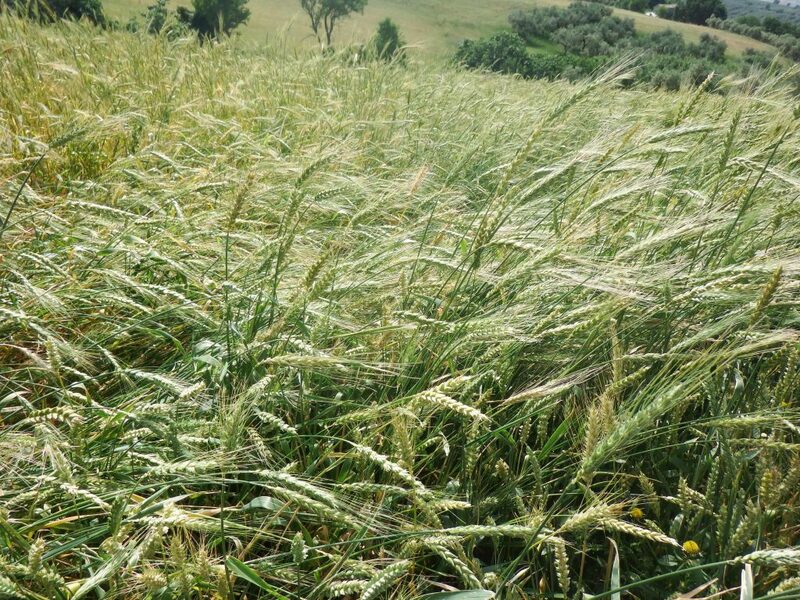 Nazareno Strampelli’s Durum wheat “Senatore Cappelli” has recently resurged to glory, thanks to its excellent quality for pasta making and suitability to organic conditions.